Due to the popularity of WordPress, We have chosen to specialize in WordPress and offer what’s known as managed WordPress hosting. Managed WordPress hosting is a concierge service where all technical aspects of running WordPress is managed by the host. 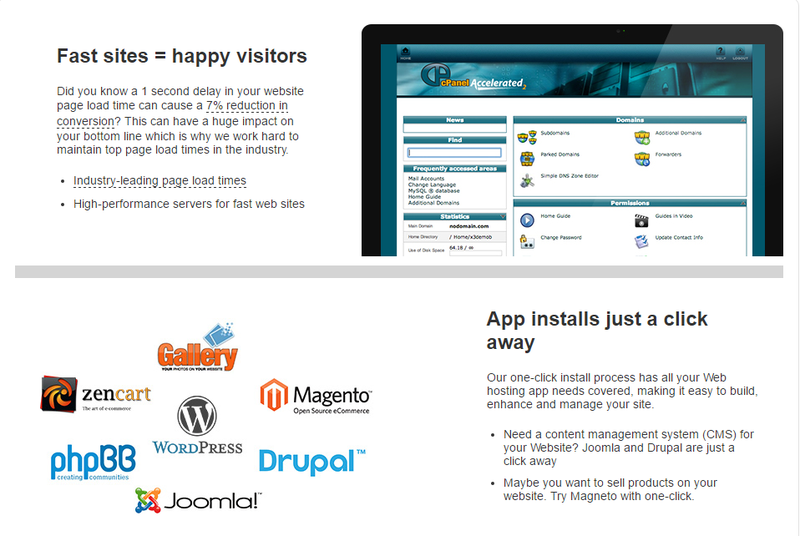 This includes security, speed, WordPress updates, daily backups, website uptime, and scalability. Maintaining a website shouldn’t mean spending hours optimizing your server and battling security threats. With Managed WordPress, we handle the technical stuff for you – server setup, security, backups, even performance optimization – so you can spend your time designing, managing content and doing what’s important to you. We will provide you a completely hassle-free experience. This plan is especially good for almost all adult website owners because thousands of wordpress themes and thousands of wordpress plugins ( free or payable ) can make any adult webmaster websites in the whole world. Almost 80% of top one million websites are designed by wordpress. One of the best parts about Managed WordPress hosting is the premium support. Your support is provided by real WordPress experts with lots of experience rather than someone who is reading a support manual. Standing Guard – Our 24/7, award-winning security team meticulously monitors your site so they can thwart suspicious activity and deflect DDoS attacks with extreme prejudice. Keep on walking, bots – We give bots das boot when they blast your site with phony requests. Keeping bots away lets the legitimate traffic get in. Spammers Away – Nothing mucks up the gears like comment spammers. We stop them before they ever reach your site so your comments stay clean. Automatic updates – Having the latest version of WordPress’s core software keeps your site happy and safe, so we automatically patch and update as soon as they’re available. Pre-screened plugins – We screen thousands upon thousands of WordPress plugins. Why? So you never have to worry whether you’re installing a well-behaved plugin or one that eats the last slice of pizza and leaves the box. Malware scan & removal – Hackers can inject malicious code—malware–into your site to steal info or deface your site. With SiteLock Professional Malware scan (included with Ultimate plan), malware’s found and destroyed before it harms you or your customers. Our virtual Web Hosting plan can meet all your needs. Unlimited website and Unlimited web space, Unlimited Bandwidth only Needs $6.99 per month. 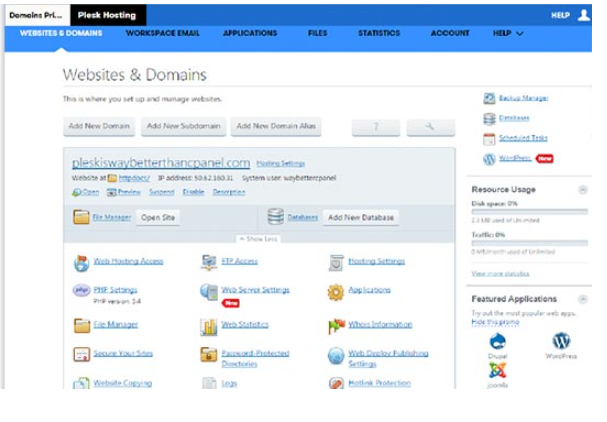 Plesk is a control panel available on our Windows-based hosting accounts and servers. It lets you easily manage many aspects of your account, including the files, applications, and (for servers) email hosted on your account or server. 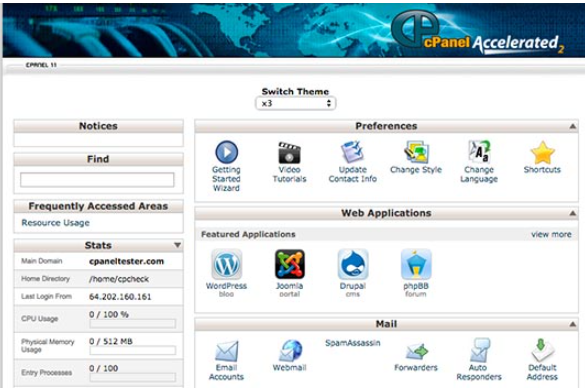 Parallels Plesk Panel or just Plesk in short is known as one of the most multi-functional Control Panels on the planet. It goes far beyond the capabilities of the regular web-based tools for managing the server resources your sites need to exist. Plesk is a complete multi-level hosting platform Control Panel, giving the server administrator a wide range of graphic-interface options to set up and maintain a whole hosting business serving the end customer. It is just as good for configuring shared hosting solutions as it is for setting up virtual and dedicated servers. The operating systems supporting Plesk include Fedora, Red Hat, Debian, FreeBSD, SuSE, CentOS, Ubuntu, and Windows. Parallels Plesk includes automation tools specifically aimed at ‘cloud web hosting’ providers, and the wider Parallels product range includes more advanced tools for server virtualization (for the creation of private clouds). Why is Linux so popular when it comes to web hosting? 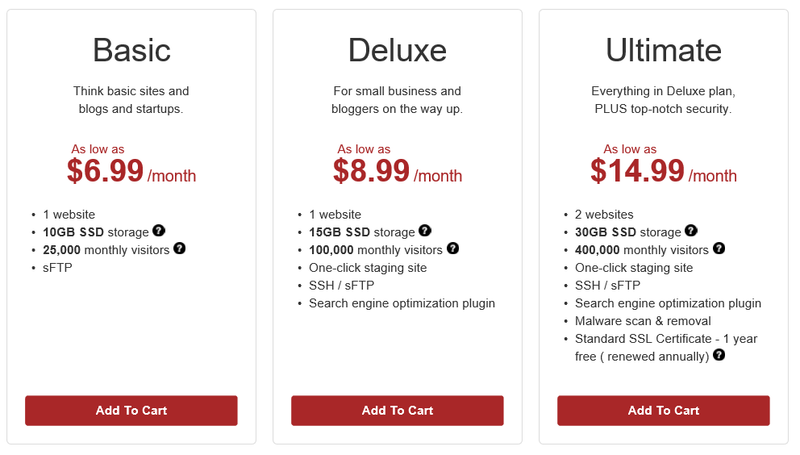 Large hosts want to push Linux because there are no licensing costs to cover, so they can drop prices and aim for bigger profits. The only thing that needs to be paid for is the control panel tool, if the host chooses to offer one. The cost angle also applies to hardware. Linux is arguably the best operating system for slower machines. Hosts can use older servers with Linux and get more use out of ageing equipment.